According to a sample survey by the Sanya Tourism Bureau, 63% of polled tourists in Sanya have been to the Sanya Duty-free Store, and more than half of them said they have bought duty-free goods there. The off-shore duty-free policy has been carried out in Hainan starting 20th April last year, which has brought floods of inbound tourists. 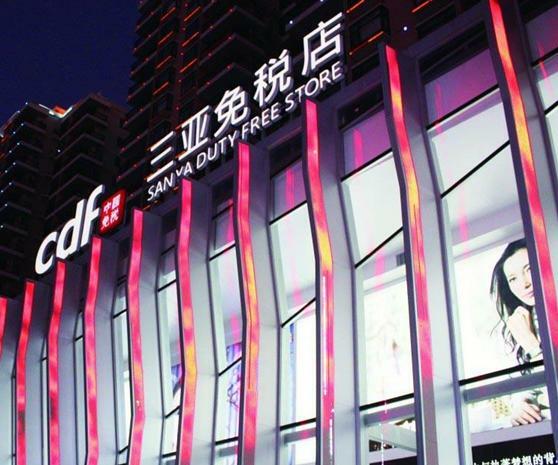 The Sanya Duty-free Store has two floors with an area of 7000 square meters. There are hundreds of luxury brands, among which Gucci, Tiffany, Armani and MontBlanc set up free-duty brands for first time in China.